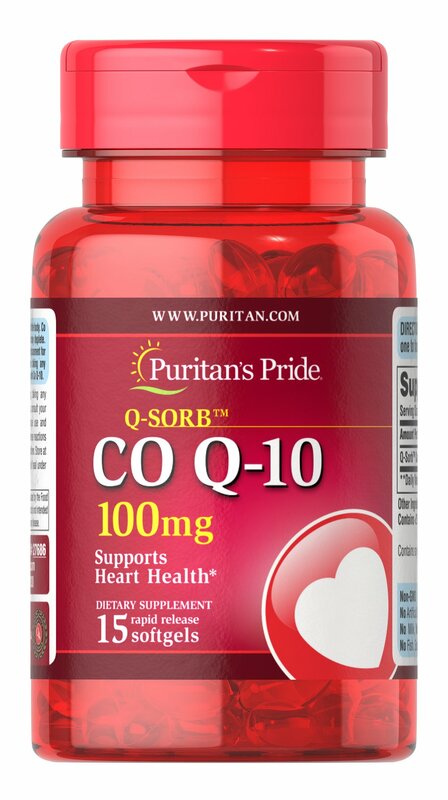 — taking Q-Sorb™ Co Q 10 can help replenish what Statin medications can deplete. sealed in easy to swallow rapid-release softgels for superior absorption. prescribed medications while supplementing with Co Q-10.